Welcome back everyone! I hope you're enjoying the first Sunday of July because I know I am, the temperature in Chapel Hill is 90 degrees! Whenever it's this warm, I hate spending the day inside. I love going to get (vegan) ice cream, sitting outside with a book, or even just riding around town with the windows down (that was such a great rhyme). When it's bright outside, sunglasses are a necessity and my go-to brand is Warby Parker! Right now, I love the Laurel style which I originally got because I love that name (yes, I'm that girl). 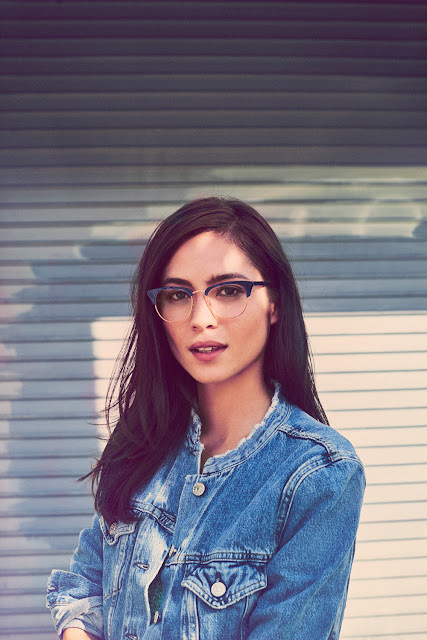 Warby Parker sunglasses have an amazing fit and durability that cannot be beat! Plus, their Home Try-On program allows you to choose up to 5 pairs of sunnies to try on at home for free before shipping them back and/or deciding which one's to purchase. It's an amazing idea and so helpful as a customer! 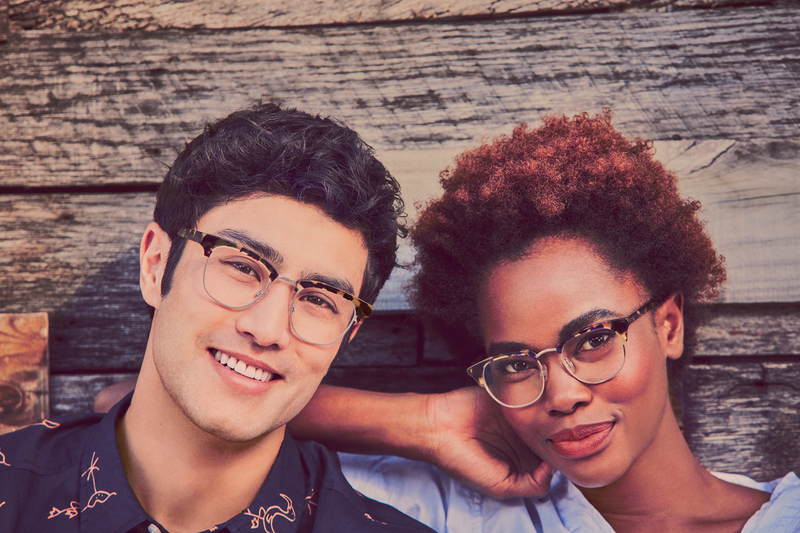 Warby Parker's newest collection came out a few weeks ago and it's the Mixed Materials Collection. I'm absolutely obsessed with the new style and I think it's great for summer! The prominent top half combined with the more subtle exposed frame on the bottom half create a pair of sunnies with a distinct personality. Inspired by the 50's, these shades can add some flair to your basic white tee and skinny jeans or compliment your favorite sundress or romper! Thanks for reading! Make sure you check out Warby Parker and leave a comment letting me know which style is your favorite. Stay tuned, xo Lauren. © 2012 Lauren Alston. Powered by Blogger.